I am an animal lover. I have three dogs one is a service dog. 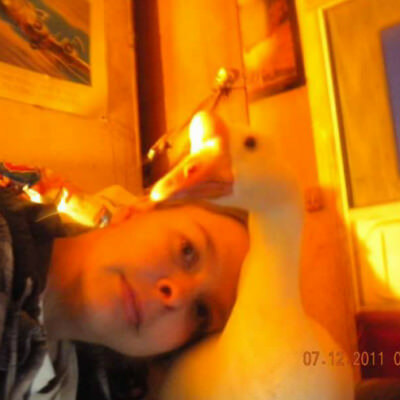 I also have two geese (one is my esa) and three ducks. I enjoy quiet nights, short hikes, fishing and camping. As long as I can take my pets I am comfortable. Must be willing to be patient with me as I need to know a person well before meeting them in person. Renaissance festival, car shows, parades, time somewhere quiet. To find someone who will accept me even with my disabilities. To be happy with my life, live somewhere nice and comfortable. A strong man that will lead me down the path of life and teach me that I can trust again. A man who can be understanding and patient with me.